If you’re visiting New York City with a group, you know that arranging transportation for a large number of people can seem overwhelming. Maybe you want to ensure that your group stays together for the entire day, or perhaps one part of your group wants to go to Point A while another group visits Point B. Regardless of your needs, Golden Class Limo is here to take the hassle out of group transportation. If your time in New York City is filled with business meetings and client lunches, you can trust Golden Class Limo to get you where you need to be on time. 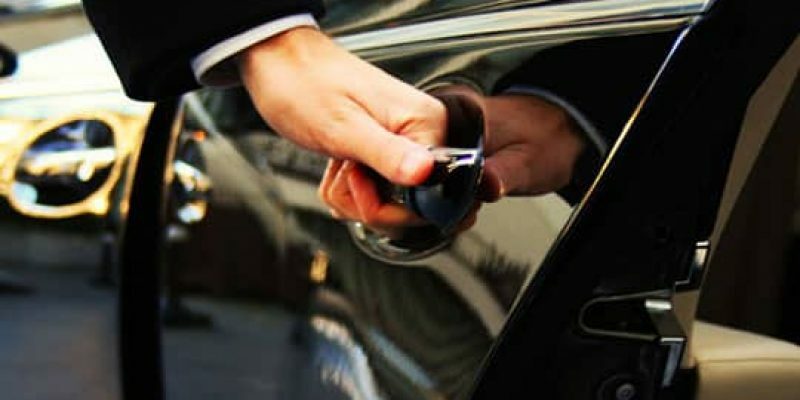 If you’re hosting important guests, you are sure to impress them with our luxury transportation and conscientious drivers. Whether you need our services one time or you know you’ll need group transportation on a regular basis, our team takes care of all of the details so you can focus on your business tasks. One of the reasons clients trust Golden Class Limo for group transportation is our availability of impressive, luxurious vehicles. Our Ford E 350 van comfortably holds between 10-14 passengers, depending on the amount of luggage you are bringing with you. If you have cargo transportation needs, we can remove all of the seats from this vehicle to carry your items safely from Point A to Point B. The Mercedes Sprinter Van is another popular option for groups. This luxury van holds 14 passengers plus their luggage. It’s an excellent choice for executive meetings due to its luxurious finishes, high roof and extra leg space. If your group is large, we can utilize our 24 Passenger Bus. The bus is a great choice for airport transport, cruise port transport and tours around New York City. Our LED screen and announcement system keep the whole group informed during the drive. When it comes to group transportation with Golden Class Limo, the sky is the limit! 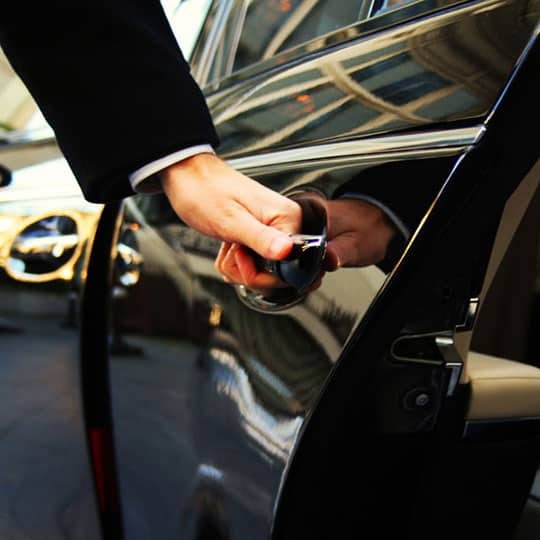 We can take your group to the airport, cruise terminal, or train station, or we can coordinate transportation during a whole week of activities. Best of all, your group receives prompt, professional service throughout every trip. Our reasonable rates ensure that you don’t have to over-spend to get high quality transportation in New York City.When you choose Golden Class Limo, getting your group around the Big Apple can be easy and enjoyable instead of stressful.